David Fleming from West Kilbride, Ayrshire, Scotland was appointed Club Professional at Prestwick Golf Club in October 2004 succeeding Frank Rennie who had served at the club for 42 years. Prestwick Golf Club has had only 7 Professionals since 1851, when the first Professional, former Open Champion Old Tom Morris was appointed. 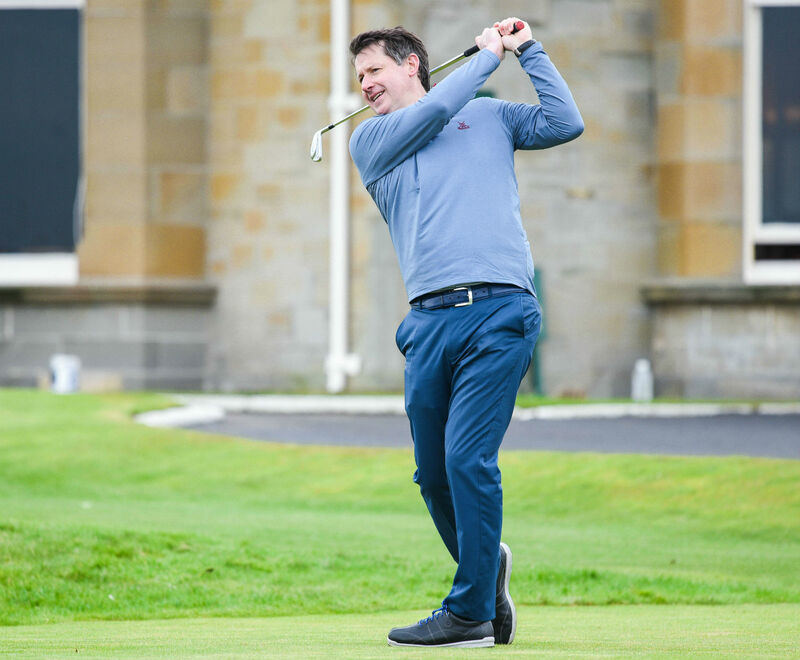 David trained at Turnberry Hotel and became Head Pro' in 2001 before moving on to help establish Irish Open Venue Carton House near Dublin as Director of Golf. As a PGA Advanced Professional and European TaylorMade golf ambassador, David has coached both Junior & Seniors at County level. David and his team are currently promoting a coaching initiative with junior golfers in the local area.